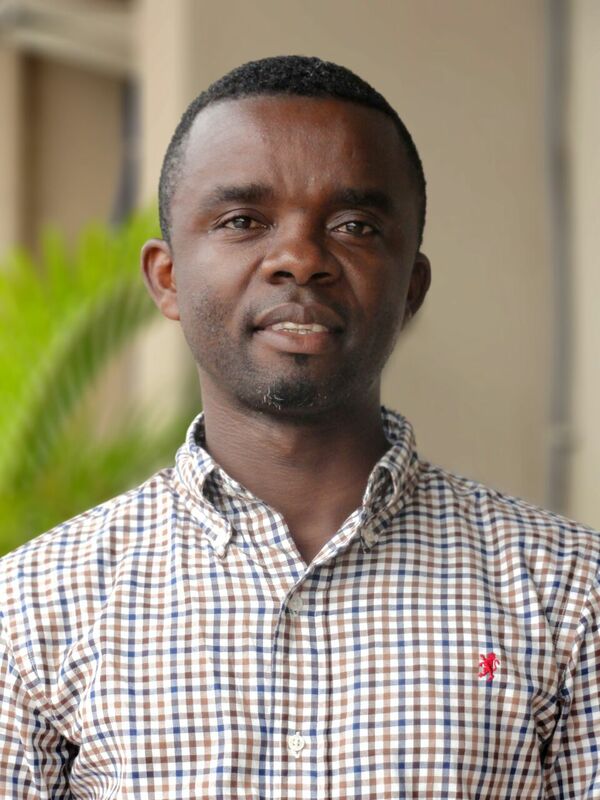 Joseph Mangouende is the National Technical Assistant for WRI’s Forest Program in the Republic of Congo. Joseph is leading the technical work of WRI in forest land-use planning, forest and protected area management and monitoring in Congo. He is also responsible for implementation of technical activities related to Global Forest Watch and the Forest Atlas projects with partners in Congo. Before joining WRI, Joseph worked as an intern at the MATIS laboratory of the Institut national de l’information géographique et forestière (IGN) in France and, prior to that, as a part-time teacher in Experimental Physics at the University of Brazzaville Marien Ngouabi, Brazzaville. Joseph holds two Masters degrees: one in Geographic Information from the Université Paris-Est Marne-la-vallée/Ecole Nationale des Sciences Géographique and another one in Environmental Science from the University of Marien Ngouabi in Brazzaville, Congo.